Finding a quality option for a reasonable price can be a challenge if you're apartment hunting on a budget. So what does the low-end rent on a rental in New York City look like these days--and what might you get for your money? Listed at $596/month, this studio, located at 121 E. 131st St. in East Harlem, is 75.2 percent less than the median rent for a studio in New York City, which is currently estimated at around $2,400/month. The building offers on-site laundry and shared outdoor space. In the unit, you can expect hardwood flooring, high ceilings, large windows and white appliances. Pets are forbidden. Be prepared for a broker's fee equal to one month's rent. Walk Score indicates that the area around this address is friendly for those on foot, is very bikeable and boasts excellent transit options. 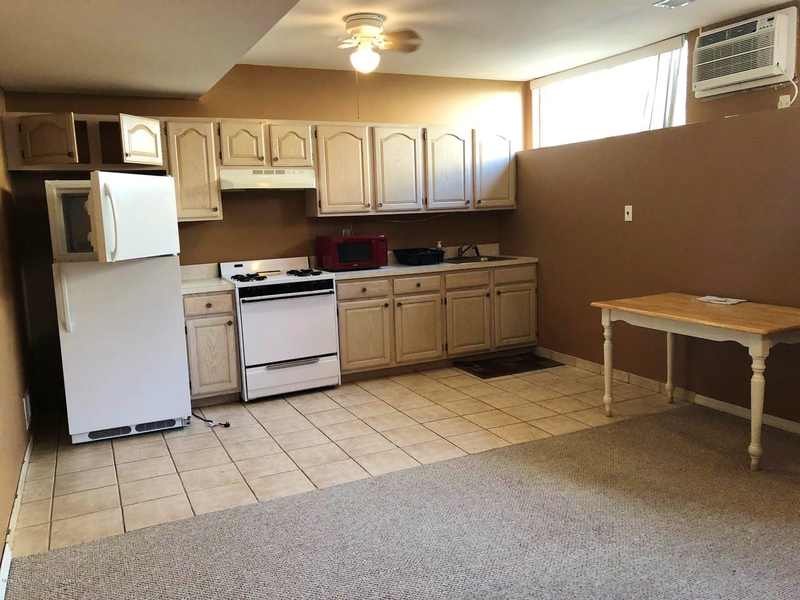 This studio apartment, situated at 781 Rossville Ave. in Rossville, is listed for $925/month for its 1,421 square feet of space. Parking, outdoor space and extra storage space are listed as building amenities. The unit features tile and carpet flooring, high ceilings, large closets and white appliances. Cats and dogs are not permitted. The listing specifies a broker's fee equal to one month's rent. And here's a one-bedroom, one-bathroom apartment at 132 Mallow St. in Rossville, which, with 400 square feet, is going for $1,100/month. In the unit, you'll find high ceilings, tile flooring, large closets, white appliances, ceiling fans and air conditioning. Pets are not permitted. Look out for a broker's fee equal to one month's rent. Walk Score indicates that the area around this address is moderately walkable, isn't particularly bikeable and has a few nearby public transportation options. Over at 157 Shiel Ave. in Rossville, there's this 1,440-square-foot studio apartment, also going for $1,100/month. The unit offers an open living room floor plan, tile flooring, recessed lighting, high ceilings and white appliances. Sorry animal lovers, neither dogs nor cats are allowed at this location. Expect a broker's fee equal to one month's rent. According to Walk Score's assessment, this location requires a car for most errands, has minimal bike infrastructure and has some transit options.